The Internet of Things is helping us tackle problems from pollution to global warming. Maciej Kranz Vice-President, Strategic Innovation, Cisco Systems Inc. It's a small world. It's also an increasingly hot, crowded and contentious one. The combined effect of climate change and society’s impact on the earth is intensifying struggles over natural resources while also threatening our infrastructure, food systems and quality of life. It’s increasingly clear that today’s environmental conditions are not sustainable. Over the past few decades, we have made huge progress fighting disease, poverty and illiteracy. Now we must apply that same ingenuity to the problem of global warming and other consequences of human activity. Confronting these challenges requires political will, as well as a new approach to business--one that puts human welfare on an equal footing with profits. It also calls for innovative technology. 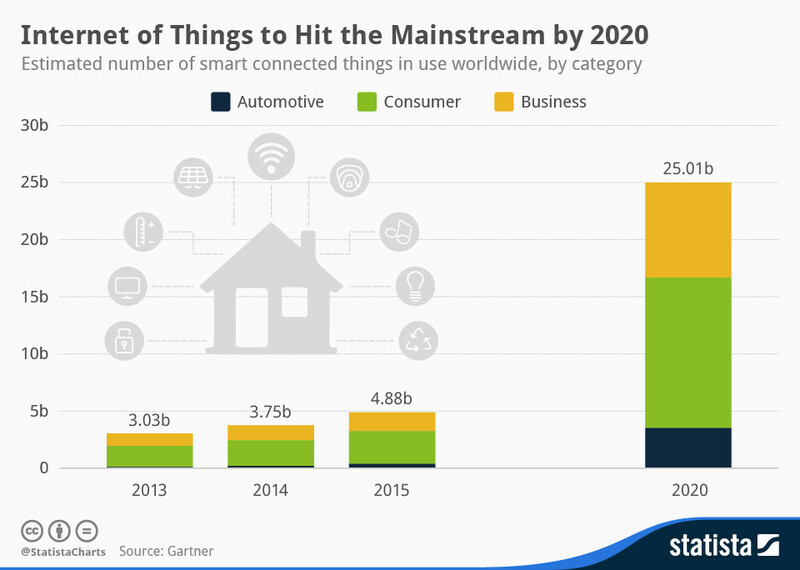 We are already starting to see how the Internet of Things (IoT)—which connects everyday objects to the Internet—can help us transform our world for the better. Along with advanced data analytics, IoT-enabled devices and sensors are helping us reduce air pollution in some of our world’s biggest cities, improve agriculture and our food supply, and even detect and contain deadly viruses. More than half of the world's population now lives in cities—up from just 34% in the 1960s. By mid-century that figure could reach 66% according to the United Nations. Cities are major contributors to climate change, and some are already feeling its impact through rising sea levels and increasingly severe weather events. But cities are also great incubators for IoT-based systems that make urban life more attractive, such as fast, convenient transportation systems, safe street lighting and energy-efficient buildings. In Barcelona, a citywide WiFi and information network linked to sensors, software and a data analytics platform has enabled the city to provide smart water technology, automated street lighting, remote-controlled irrigation for parks and fountains, “on-demand” waste pickups, digital bus routes and smart parking meters. These IoT-enabled urban services have dramatically reduced traffic jams and pollution, as well as water, light and energy usage. Many other cities are also putting the Internet of Things to work. Chicago is testing a city-wide network of sensors called the “Array of Things”. The sensors serve as a sort of fitness tracker for the city, collecting data on air quality, climate, traffic and other metrics. The information is sent to an open data portal where user groups can consume it for a range of applications. Las Vegas is using the Internet of Things to improve traffic flow, while in South Korea, the entire smart city of Songdo is built around the Internet of Things. Songdo’s networks are designed to ensure its buildings, transportation system and infrastructure are as efficient as possible. The Internet of Things can help cities improve public health. 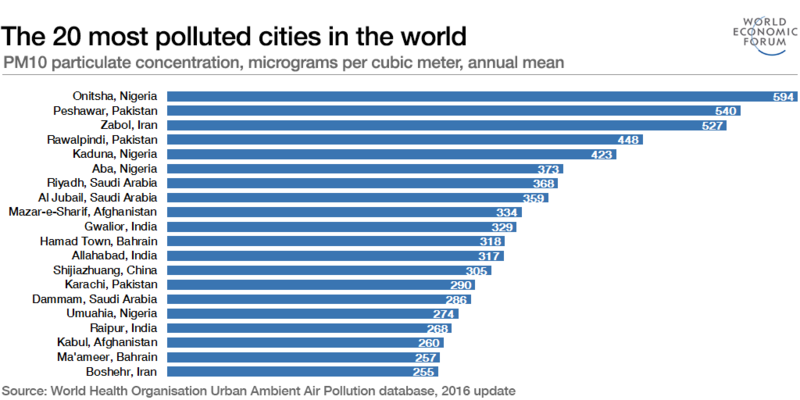 Dirty air and water led to a staggering 9 million deaths in 2015 alone, according to a recent study. Cities suffering from chronic pollution, such as Delhi and Beijing, are beginning to deploy sensor networks designed to alert residents when levels are dangerously high. In London, where up to 9,000 deaths per year are attributed to air pollution, Drayson Technologies has been testing sensors that are distributed to bicycle couriers and a fleet of fuel-cell cars. The sensors, which transmit data to smartphones via Bluetooth, allow Drayson to create real-time maps showing air pollution levels around the city. In Oakland, California, an environmental sensing startup called Aclima has partnered with Google, EDF and researchers from the University of Texas at Austin to create a highly detailed block-by-block map of air pollution, using a fleet of Google Street View vehicles carrying specialized sensors. By expanding this model across cities, networks of sensors could help policy makers identify and reduce pockets of pollution. Can smart cities be scaled? A team of tech providers (including Cisco), the UK government and the city of Manchester are trying to answer that question with a project called CityVerve. CityVerve is developing IoT infrastructure for everything from culture, healthcare, energy and travel, making Manchester a more sustainable city while also providing a blueprint for others. From massive agribusiness players like Cargill to small organic farmers, growers all over the world are using the Internet of Things to reduce their consumption of water and fertilizers, cut waste and improve the quality or yield of their products. Examples range from tracking microclimates across cropland, to closely monitoring temperature changes and humidity levels as perishable goods move from field to warehouse to store in order to extend their shelf life and eliminate waste. California's recent historic drought forced many growers to search for ways of using less water. Tech providers are helping them with tools such as drone imagery and soil sensors, which measure real-time conditions. According to The Nature Conservancy, such precision agriculture can enable farmers to cut water and fertilizer use by up to 40 percent, without reducing yields. 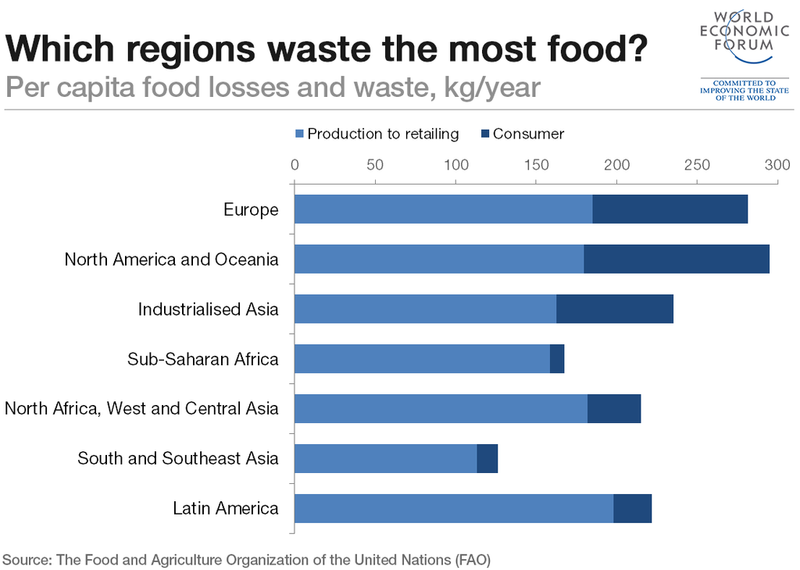 Around one third of all food produced for human consumption every year is lost or wasted somewhere along the supply chain, according to the Food and Agriculture Organization of the United Nations. That's 1.4 billion tons of lost nutrition for a growing planet. The Internet of Things can minimize crop losses and increase productivity. For example, through a combination of advanced cameras, sensors, weather stations and artificial intelligence, Israeli startup Prospera can help farmers respond quickly to problems while also boosting productivity by as much as a third. Shrini Upadhyaya, a professor at the University of California, Davis, devised a wireless sensor system to continuously monitor leaf health, which helps farmers know exactly where and how much they need to irrigate. And throughout rural Africa, startups such as Farmerline and ArgoCenta are using mobile technology and Big Data platforms to empower smallholder farmers who need access to market data quickly in order to cut waste, improve operations and digitize their supply chains. The Internet of Things can transform the healthcare industry by helping doctors gain faster access to patients’ data. Wearable, Internet-connected sensor devices that track a patient’s heart rate, pulse, or even blood pressure are increasingly affordable, compact and accurate. While there is still some debate over how to safely collect, transmit and use this data, wearables are one of the most promising IoT applications in healthcare. Increasingly, technology is also helping doctors and other medical professionals monitor the wellbeing of patients who live independently. 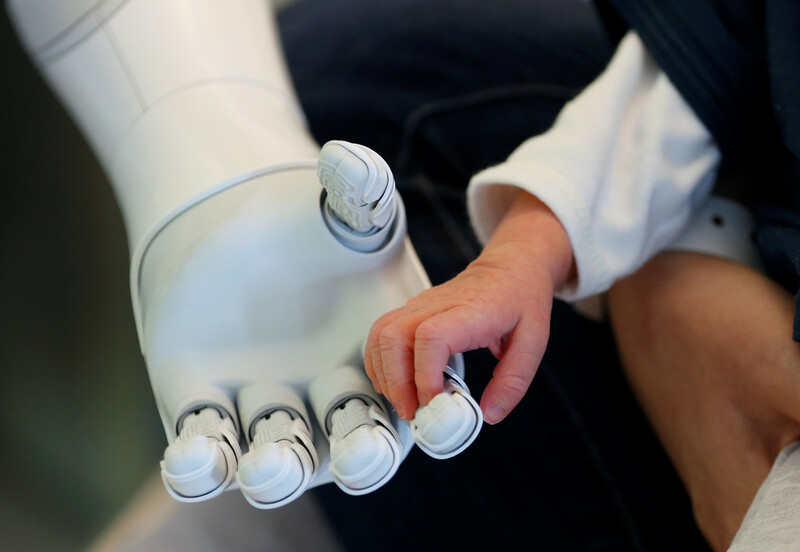 Sensors, or even robotic assistants, can alert caretakers if patients forget to take their medicine or do not leave their bedroom by a set time. As mobile technology proliferates across the developing world, healthcare workers are finding new solutions for profound challenges. In response to the 2015 Ebola outbreak in West Africa, Scripps Translational Science Institute brought together medical device companies to test a patch with integrated sensors to track heart rate, blood oxygen saturation, respiration rate and temperature. The device, which transmits data over Bluetooth, reduces physical interaction with people who may be infected. Breast cancer is the most common cancer among American women. While screening and treatments have improved survival rates, traditional mammography may not detect a tumor until the disease is advanced. The iTBra, developed by Cyrcadia Health, could help doctors diagnose breast cancer much faster. It consists of two breast patches with embedded sensors that track temperature changes in breast tissue over time. The data is transmitted wirelessly to the user's mobile phone and shared securely with her healthcare provider. By applying machine learning and predictive analytics to this data, doctors could identify abnormal patterns indicative of early stage breast cancer. Cyrcadia is beginning to test the product in Asia, where breast cancer rates are exceptionally high, but the technology holds promise for women across the globe. These are just some examples of how the Internet of Things is helping cities, farmers, and healthcare providers improve lives around the world. This new technology is empowering users to make more informed, data-based decisions about our shared resources. Whether those users live in a crowded city or on a remote farm, the Internet of Things can connect them to a better future. Maciej Kranz, Vice-President, Strategic Innovation, Cisco Systems Inc.